Call or submit our online form to request an estimate or for general questions about Title America and our services. We look forward to serving you! NOTE: Your privacy is important to us. 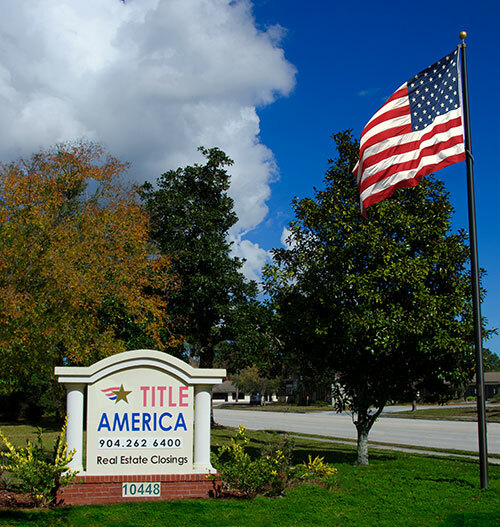 Title America does not rent, sell or exchange its mailing list nor any information submitted through this website.